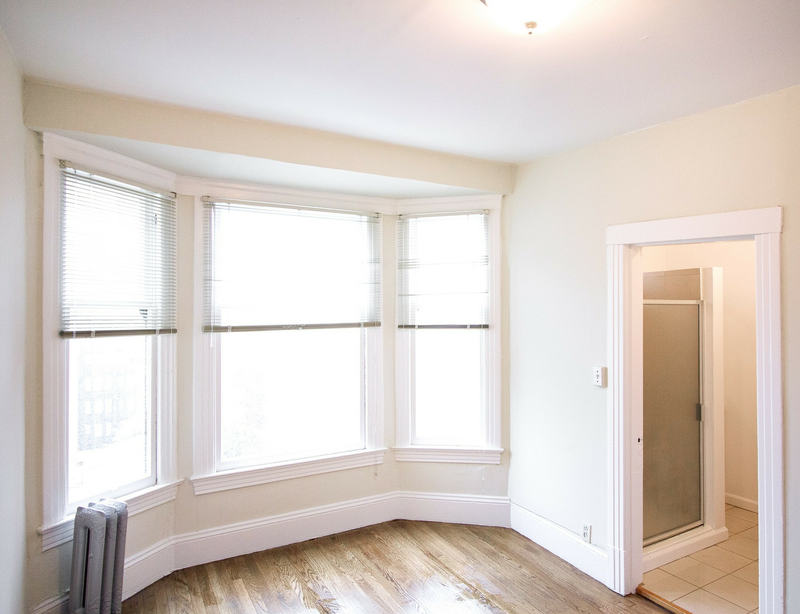 What will $2,000 rent you in San Francisco, right now? We've rounded up the latest rental listings via rental site Zumper to get a sense of what to expect when it comes to scoring housing in San Francisco if you've got $2,000/month earmarked for your rent. Listed at $2,000/month, this studio is located at 2633 Lombard St. Inside the apartment, you'll find stainless steel appliances and carpeted floors. Outside, there is a shared backyard with a garden. Pet owners, inquire elsewhere: this spot doesn't allow cats or dogs. There's no leasing fee required for this rental. Per Walk Score ratings, this location is extremely walkable, is quite bikeable and boasts excellent transit options. Here's a 350-square-foot studio apartment at 720 Jones St., #56 that's going for $1,995/month. In the unit, you'll get hardwood floors, high ceilings and a gas range. The building features on-site laundry, an elevator, secured entry and on-site management. Pet owners, take heed: cats and dogs are allowed. There isn't a leasing fee associated with this rental. According to Walk Score's assessment, the area around this address has excellent walkability, is relatively bikeable and has excellent transit. Finally, located at 621 Taylor St., #31 is a 244-square-foot studio apartment that's listed for $1,995/month. In the unit, you can expect hardwood floors. The building offers on-site laundry, an elevator and on-site management. Neither cats nor dogs are permitted.